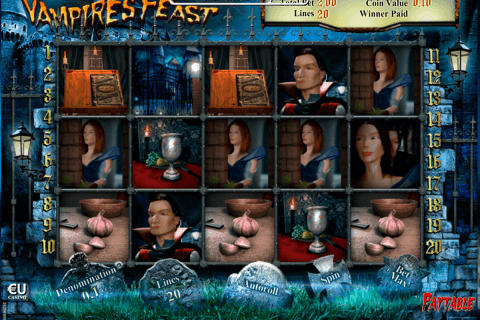 Leander Games casino software has developed a tasty 5 reel 20 payline video slot game. Food is everywhere in the game. Glutter wants to eat and your must feed the hungry glutter. 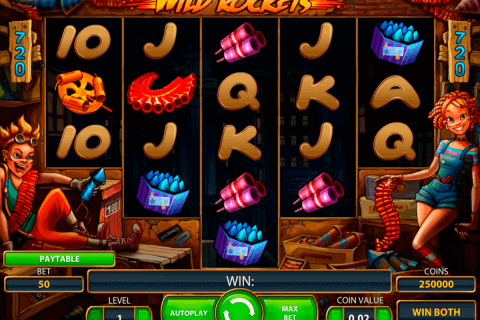 There are classic features in video slot games, but this online slot game has only Wild Symbol and one special “Food-Cannon” feature. 5 Wild Symbols award you with the maximal winning,that equals 500x. 2 Bonus games are available in Glutters online casino slot machine game. Red glutter is Wild Symbol. All symbols except Bonus symbol can be substituted. “Food-Cannon” feature is active during this casino game. You get 1,2 or 3 shots. Glutter gets fatter, eating the food, that appears in this game. The fat glutter offers you the higher symbols and the higher pay level. 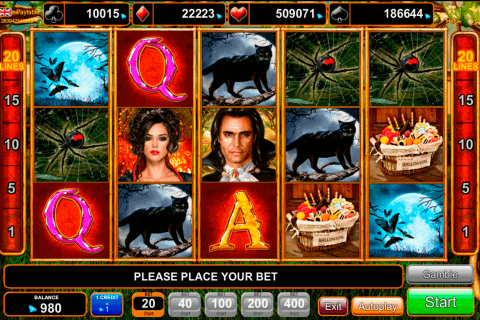 It is fun to feed the glutter, so if you want to give a food to a glutter, play Leander Games free slot games for fun. Busket symbol is Bonus symbol in this game. Three Bonus symbols start “Feed Your Bonus” game. You will meet 5 hungry glutters and will choose the glutter you want to feed. But don’t feed the glutter with a bomb, because you will lose the prize. Glutters game belongs to free spins free slot games, so you can find free spins bonus in this game. Aftrer feeding the glutter in “Feed Your Bonus” game you will get free spins bonus. “Food-Cannon” feature can be activated often, so you can get more shots during the online game. Colourful design and cheerful glutters are glad to see you here. The game includes 2 Bonus games. This is more than the other free bonus slots can offer you. 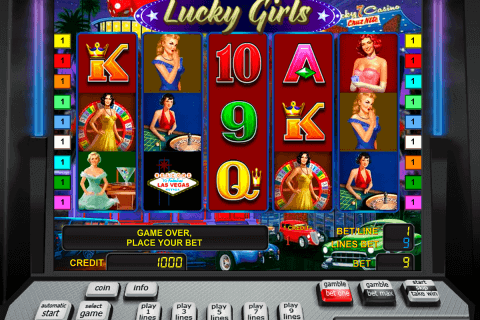 Each glutter gives you a good prize, and special feature and free spins will make your game more interesting. So, play this tasty game online, because you can get more joy of a game.